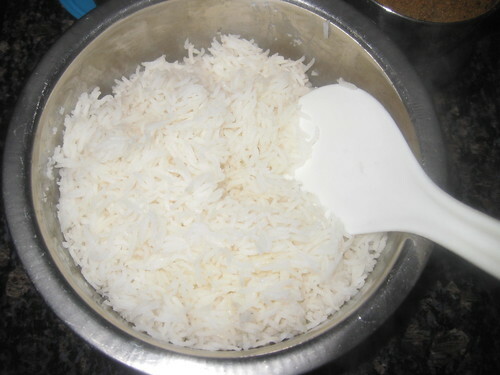 Wash Basmati rice and soak in water for 5 minutes. 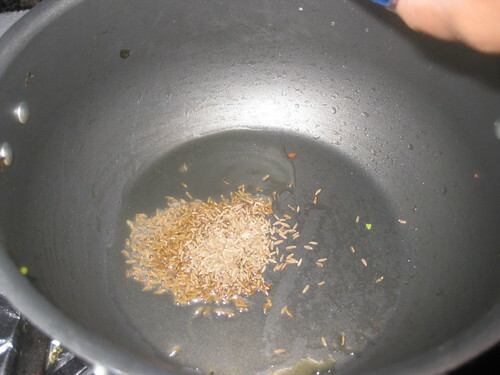 Cook the rice.Allow to cool and spread in a bowl.Take care each grain of the cooked rice should be separate and non sticky. 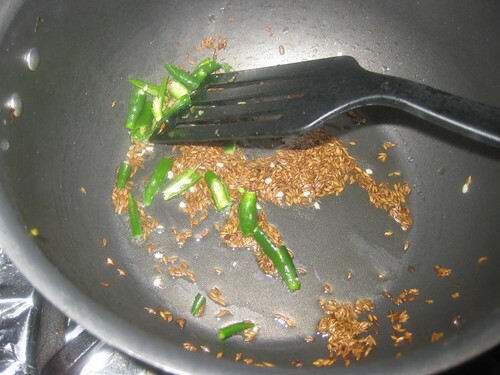 Remove the stem,wash and split the green chillies. 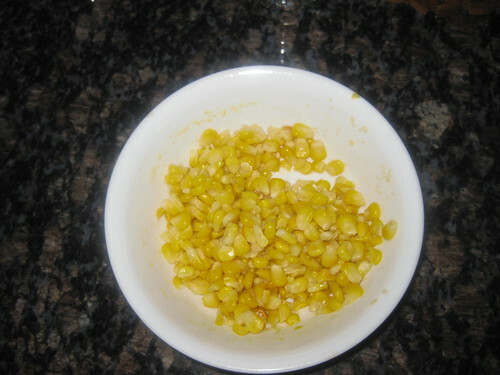 Cook the sweet corn kernels with 1/2 cup of water in microwave for 5 minutes. Keep it aside. 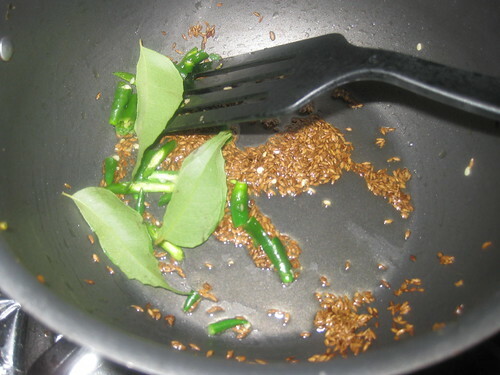 Heat oil in a pan, add cumin seeds when seeds crackle add green chillies,hing fry for 2 minute,add the curry leaves saute for 1 minute. 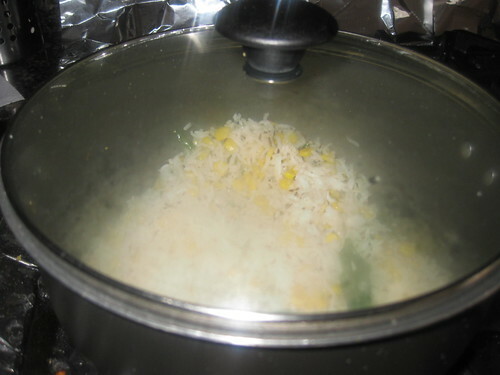 Now add cooked sweet corns,rice and salt to it,Combine well.Cook for 5 minutes. 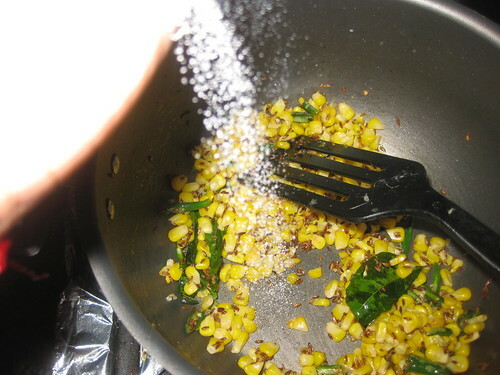 Serve hot with any gravy's or yogurt. 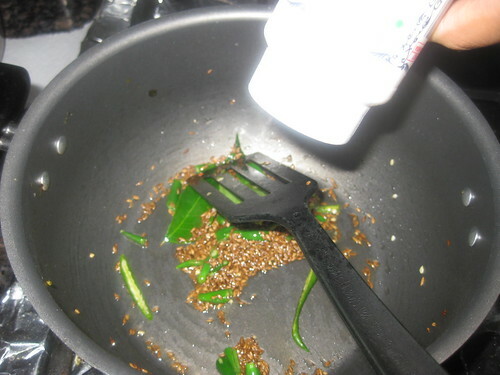 looks yummy and good to eat! 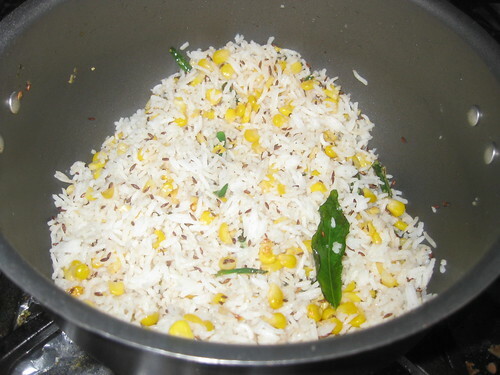 This is very similar to jeera rice and love the addition of sweet corn. Sure kids will love it..
Looks so nice & tempting ! 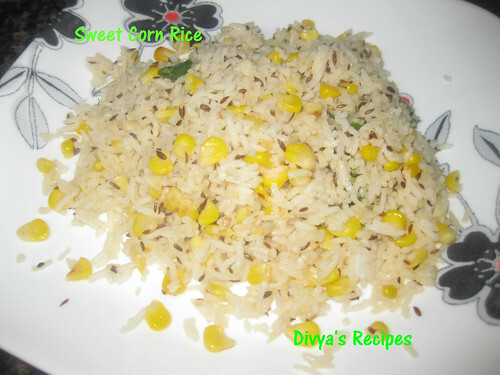 Looks yummy..kids will love this..
Rice looks wonderful,prefect to carry for lunch,my kids will love this. 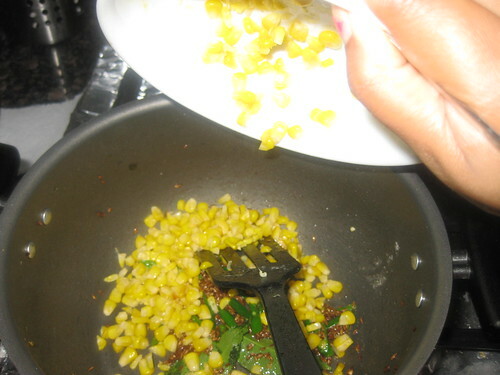 Like this combination.. look good enough to eat! 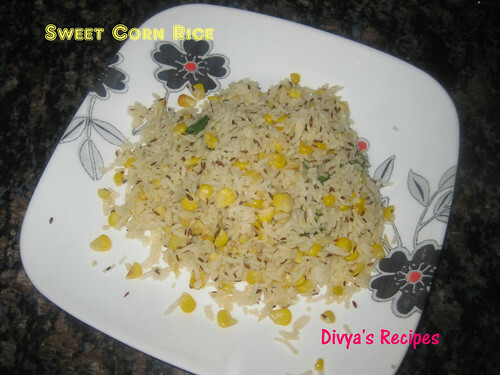 Delicious and healthy rice love it Divya. Healthy n quick lunch box special, kids love for sure!!! 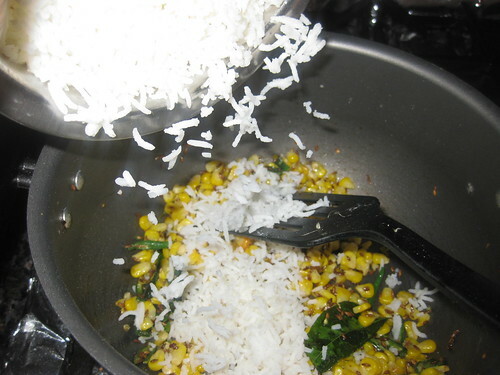 I love this quick rice,I too do a version of this.A yummy way to use up left overs. Thanks for sharing. 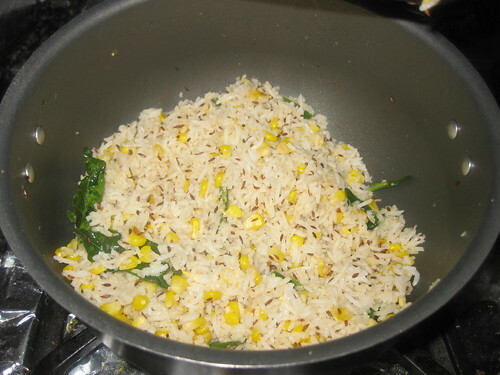 Try to use RiCo corn rice instead of white rice it tastes better and you will get all the nutrition benefits of corn.